Mr. Stan Crippen, Trustee Area 1, was elected President of the Board at the regular meeting of December 14, 2017. Susan E. Scott, Trustee Area 2, was named Board Clerk. Mr. Crippen, a retired Elsinore High School teacher, is serving a second term on the Board since first being elected in 2010. 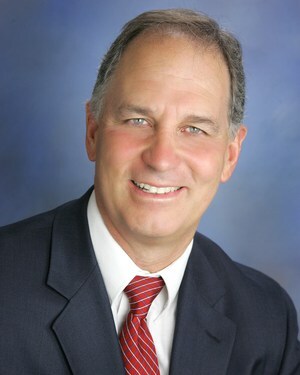 Before then, he served as interim Trustee by appointment of the Board due to a resignation earlier in 2010. 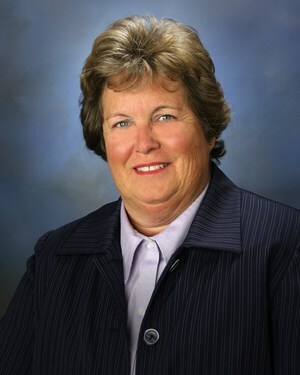 Board Clerk Susan E. Scott, a three term Trustee, was first elected to the Board in 2008. She is a past LEUSD Board President, and current Superintendent of the Desert Center Unified School District. Trustees serve four-year staggered terms. Since 2012, each Trustee is elected by voters within their five trustee areas. Current Board terms and Trustee Area maps are available online. Board Officers are reorganized annually at the December Board meeting.